Home Apple featured Will Apple Announce a New ‘Edge-to-Edge’ Watch Series 4 at WWDC? Will Apple Announce a New ‘Edge-to-Edge’ Watch Series 4 at WWDC? Amid the hysteria surrounding everything WWDC 2018, we haven’t heard much about Apple’s next-generation wearable device. What we do know from previous reports is that Apple has been actively working on a range of new technologies, from vastly improved microLED display tech, to FDA-approved health and diagnostic tools, in a bid to make sure its next-generation Watch is a true cut above the rest. 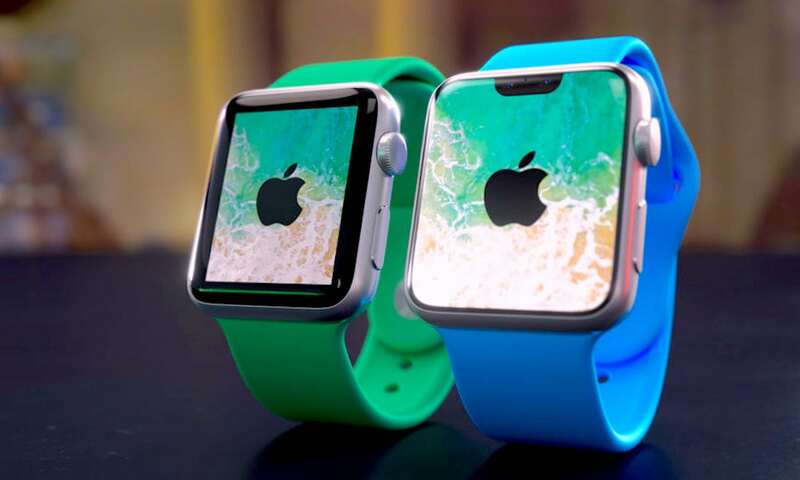 We also know, thanks to the former KGI Securities analyst Ming-Chi Kuo, that Apple is in fact working on a fourth-generation wearable as we speak — presumably dubbed the Apple Watch Series 4 — as revealed earlier this year in a research note he submitted to investors. Notably, Kuo predicted that an Apple Watch Series 4 would arrive sometime in 2018 sporting a newly revised and refined design, a larger battery, and even a touchscreen OLED display that’s 15 percent larger than the Apple Watch Series 3’s and stretches much closer to the edges. 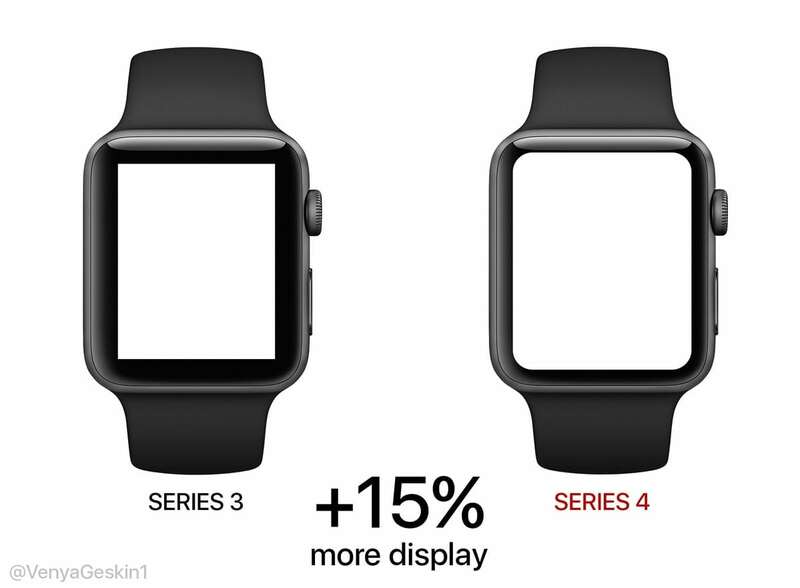 While Kuo said specifically that the Apple Watch S4 would feature a “more trendy form factor design,” he noted that Apple will achieve this primarily by slimming down the chassis and expanding the display using more of the available area as opposed to changing the Watch’s design itself. Kuo also predicted that the Apple Watch S4 will ship with an assortment of built in sensors for measuring various health statistics, though he stopped short of going into detail about what kind of functionality we’re looking at. Based on previous reports, it’s possible Apple may decide to incorporate a sensor for continuous echocardiogram (ECG) monitoring, or possibly for advanced blood glucose scanning for diabetes patients. At the time, Kuo forecasted that Apple will launch the new wearable sometime during the third quarter of 2018 — most likely alongside the three new iPhone models coming out this fall. Interestingly, a fresh report out this morning from Bloomberg’s Mark Gurman appears to suggest we might see the Apple Watch Series 4 even sooner — perhaps at Apple’s upcoming WWDC next week, where the company is also expected to unveil the next installment of watchOS 5. Citing industry sources who’re familiar with the wearable’s ongoing development, Gurman concludes that the anticipated design changes will represent the “most notable external enhancements” since Apple launched the original Watch back in 2015. Still, he added, the design will remain streamlined enough to allow the use of current Watch bands. Meanwhile, Gurman in his reporting stopped short of providing additional launch details. But if Apple’s Watch S4 will indeed represent such a dramatic change in the way the device not only looks, but functions, it’s only reasonable to think we might see our first glimpse of it at WWDC 2018 — perhaps while Apple shows off all that watchOS 5 has to offer. Either way, whether we get a sneak preview of Apple Watch S4 at WWDC or not, we shouldn’t expect the wearable to ship right away. Eager buyers will more than likely be waiting until the fall or even later to get their hands on any new hardware.